Learn how to use MirrorLink on your Sony Xperia Z3 Compact. Connect your device to a MirrorLink certified car infotainment system using a USB cable to, for example, use a navigation app or play music from your device while driving.When connected, you can navigate the apps using the car infotainment system controls. Note: Some applications may not be available during MirrorLink connection. Also, protected data, such as videos that are strictly protected under Digital Rights Management (DRM), is not made available via MirrorLink. Connect your device and the car infotainment system using a USB cable. 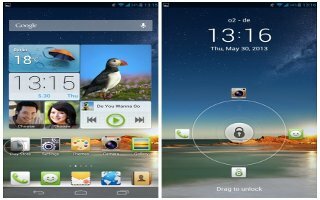 The screen of your device appears on the screen of the infotainment system. 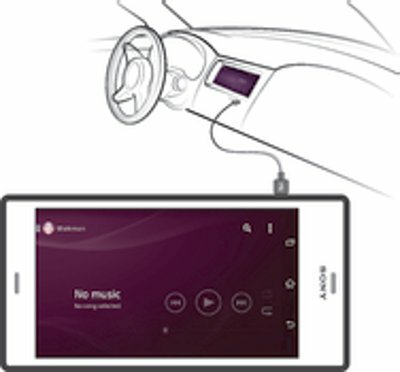 Note: You may need to start MirrorLink manually if the connection between your device and the infotainment system is not established automatically. Make sure that your device is connected to the car infotainment system using a USB cable. 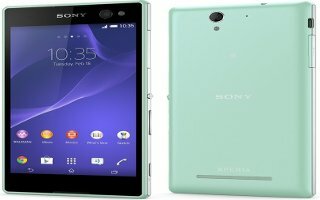 Find and tap Settings > Xperia Connectivity > MirrorLink. Tap Start MirrorLink, then tap OK. If the connection still fails, tap Network address to change to another network address in case the same network address is being used by other services such as Bluetooth and Wi-Fi, and then try again.